Robert De Niro and Chazz Palminteri behind the scenes of A Bronx Tale (1993, directed by Robert de Niro). Robert De Niro & Sergio Leone on the set of “Once Upon a Time in America” (1984). 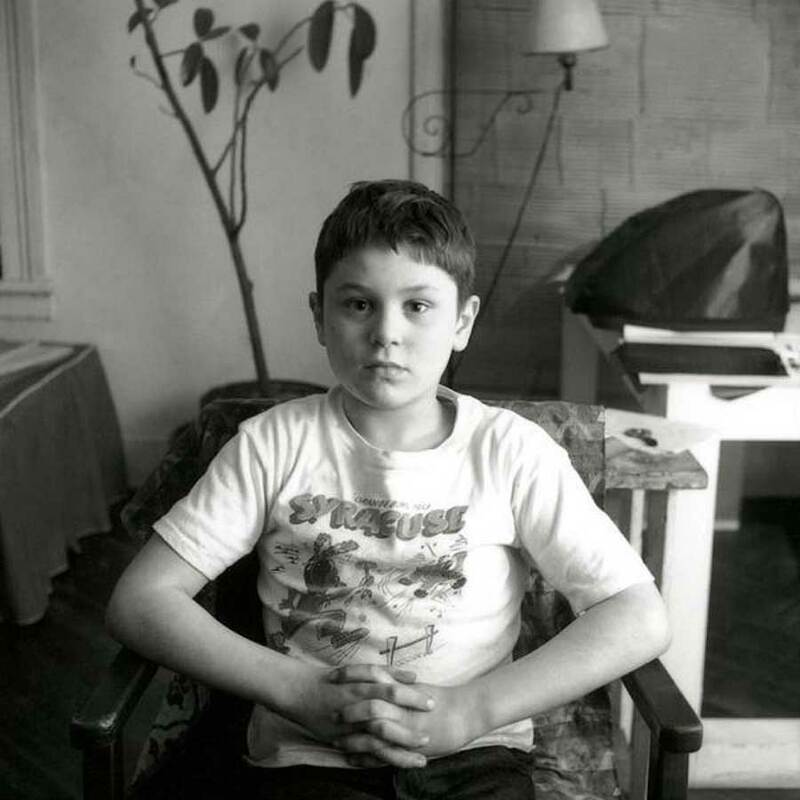 Robert De Niro as a kid. Posted on January 30, 2015 January 28, 2015 Categories JanuaryTags 7 years old, Kid, Robert de Niro, Taxi Driver2 Comments on Robert De Niro as a kid. 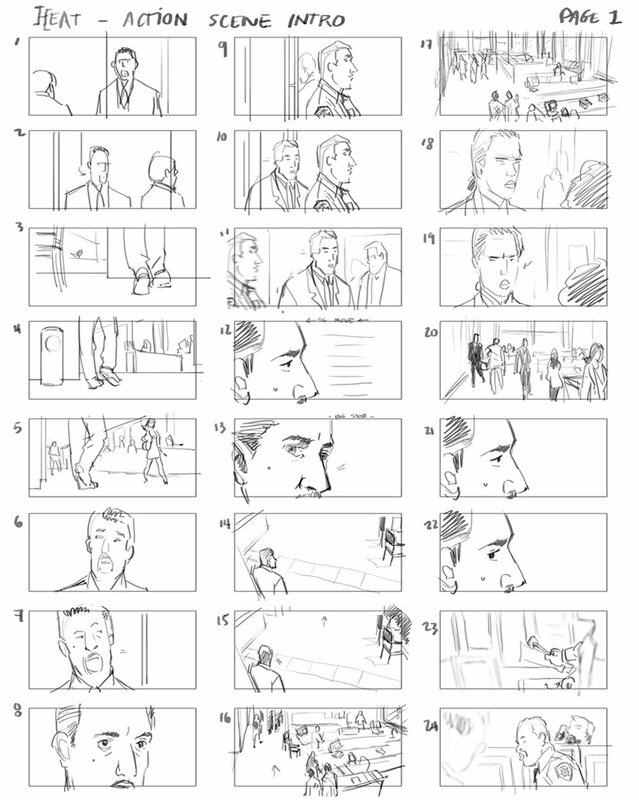 Storyboard for the intro scene of “HEAT” (1995, directed by Michael Mann).